Keep eye on Sl 50 wait for target. Prediction is ok. But don't put Stoploss on prediction point. Put trade on prediction point,and take strict Stoploss on it as if upper support. It's simple. Its market of prediction bro. keep loss manangement on it. Ok bro.. upcoming days what will going to happen..? Market down or upward ? Predictions gone wrong today, so..
Chumma sonnen sago.. no capital now.. Tomorrow will fall or not ?? It's ok sir ,but still not confirmed. 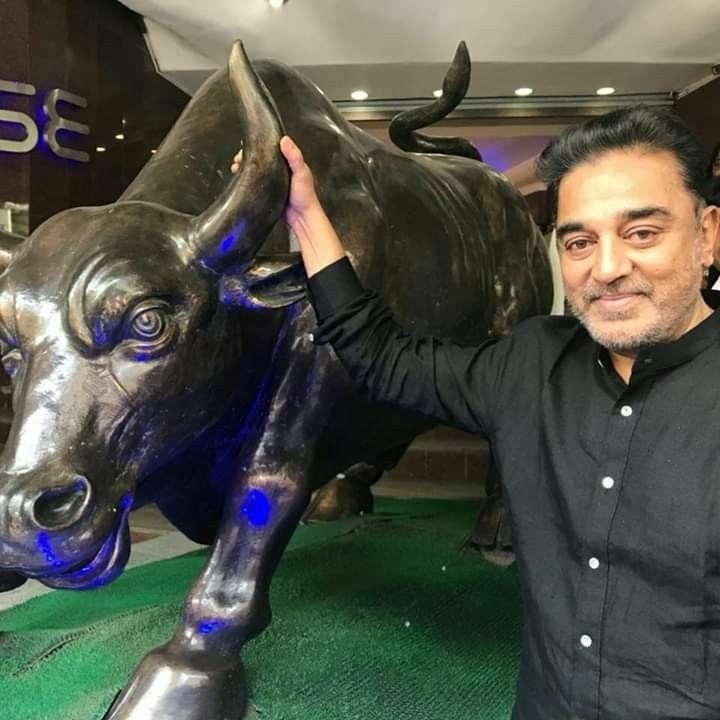 Nifty get little signed of bull ,But it's still unconfirmed. Fundamental data's as if option chain and all. Nifty 11000 strong support by option chain and 10960 very very strong support by Fibonacci ,and it's confirmed by volume. *Nifty will take gap up open by 11058 11065 or 11074. * I had taken on nifty 28march 11100 call by 100-105 and stop loss is 65, sl calculated by 10960.